My sister likes ice cream ... sometimes. When she feels like having a little taste, Mom picks up a couple of half cups of Ben & Jerry's (which comes with a small spoon hidden under the cover if you want to eat them on the go). So far, the Stop & Shop we visit carries about five flavors. THE VERDICT: Fantastic. Each little cup is a serving size, it comes with its own spoon, and it satisfies my sister's ice cream craving without her wasting an entire pint. 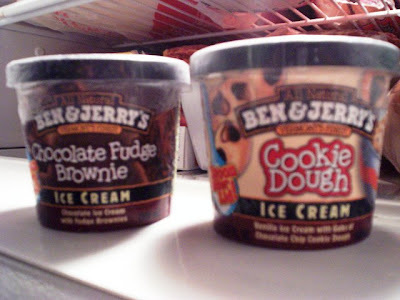 PLUS, it's Ben & Jerry's! 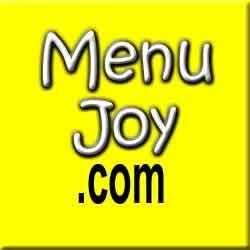 The flavors are always fantastic, different, and chock full of fun ingredients. I even think these minis could work as a diet reward. Instead of going for a whole pint, grab one of these. It's a quarter of the calories and it may just kill your ice cream craving. Eat up!